At Monterey Dental Sleep We Can Help. We Provide Snoring Treatments & Sleep Apnea Solutions. 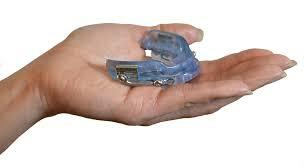 Oral Appliances & Snoring Mouthpieces Provide Alternatives to Noisy, Uncomfortable CPAP Machines. Stop Feeling Tired & Get Relief! Contact Dr. Lalinde "The Sleep Solution Dentist" Today. Obstructive sleep apnea causes breathing to stop for 10 seconds or longer which leads to decreased oxygen levels to the heart & lungs. The body is also not able to get into the deeper stages of REM sleep which is the important restorative sleep the body needs. Sleep apnea can lead to high blood pressure, heart problems, stroke, diabetes, emotional issues, irritability and impotence. Do I have Sleep Apnea or a Sleep Disorder? This chart shows some of the most common symptoms & indications of obstructive Sleep Apnea. (OSA) Often times it is the spouse who notices or complains about the partners apnea or snoring symptoms. New findings emphasize the vital role sleep plays in maintaining emotional balance in our life. REM sleep may help reduce disorders seen in anxiety & depression & mood swings. Our oral appliance devices & mouthpieces are small anti-snoring devices worn in the mouth while you sleep to treat snoring & sleep apnea. These devices allow more air flow & provide great alternatives to uncomfortable CPAP machines for many patients..
Often dentists are the first to become aware of sleep disorders with their patients. 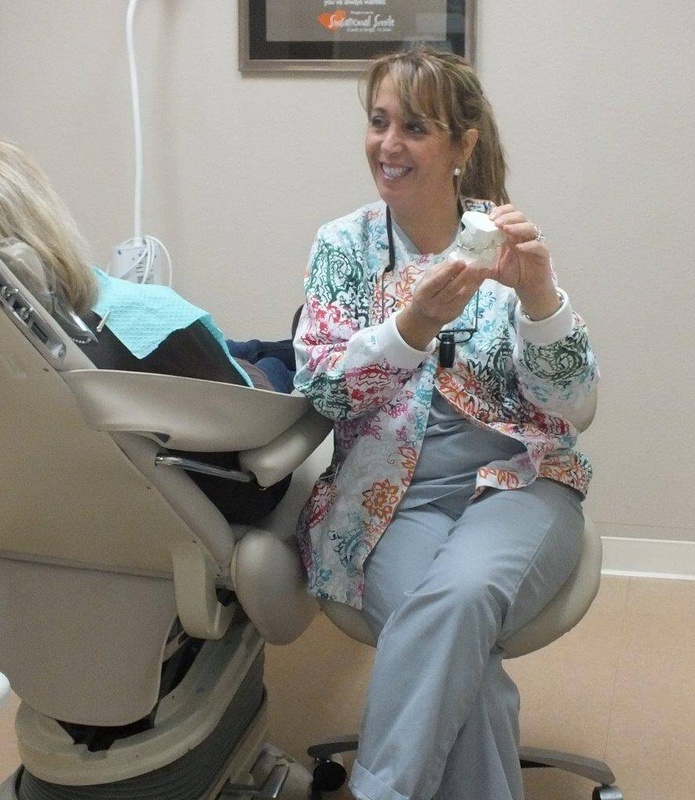 Dentists with special sleep medicine training will help evaluate the patient & their symptoms. This may involve other specialists, overnight sleep monitoring or home testing. Dr. Adriana Lalinde has had extensive training to help people who suffer from snoring & sleep apnea. We offer cutting technology by using a specially fitted oral appliance device. These oral mouthpieces can provide patients with a restful nights sleep. 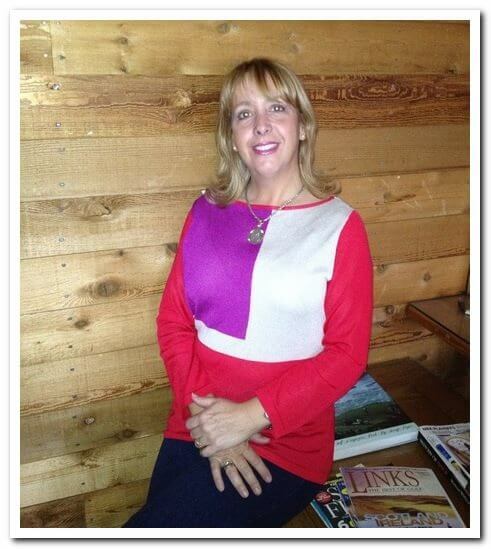 Dr. Lalinde has over 30 years of professional experience. She received her degree at University of the Republic ,School of Dentistry, Montevideo, Uruguay in 1983. Dr. lainde has completed advanced training on snoring and sleep apnea & completed a Dental Sleep Medicine Residency at UCLA. 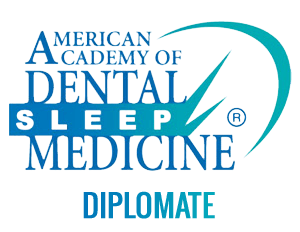 The American Board of Dental Sleep Medicine is an independent board of examiners for dentists who treat sleep-disordered breathing. Dentists who pass the ABDSM exam receive the credential of Diplomate, ABDSM. Friendly, professionally certified trained staff who care! Great results so far. More able to actually sleep deep enough to dream in detail. Easy fit, easy care. Just have to get used to the weird speech while wearing the appliance! Dear Sleep Ladies Before I came to Monterey Dental Sleep I had nothing but sleepless nights. After: Nothing but sweet dreams! Thanks! You owe it to yourself & your family to get the sleep you need & deserve. Make an appointment with Dr. Lalinde & her professionally trained staff today. Monterey Dental Sleep Serves Monterey, Salinas, Prunedale Areas & More. New Patient Forms & Sleep Questionnaire Serving Our Patients in Boronda, Monterey, Neponset, Prunedale, Salinas, Seaside & more. Will Medicare or Insurance cover this? Is Your Bed Partner keeping You Awake?